If you run a tasting room, you need to know about some positive changes related to music. Wine America, a public policy and legislative advocacy organization, has negotiated with ASCAP for new and less expensive winery music licenses. This new license is available to all wineries and tasting rooms. Wine America members receive an additional 10% discount on the new fees. Dues to Wine America are based on sales (e.g., for sales of 10,000 gallons or less, dues = $500/year). It may benefit a winery to become a member just to receive the benefit of the 10% discount on the ASCAP license. 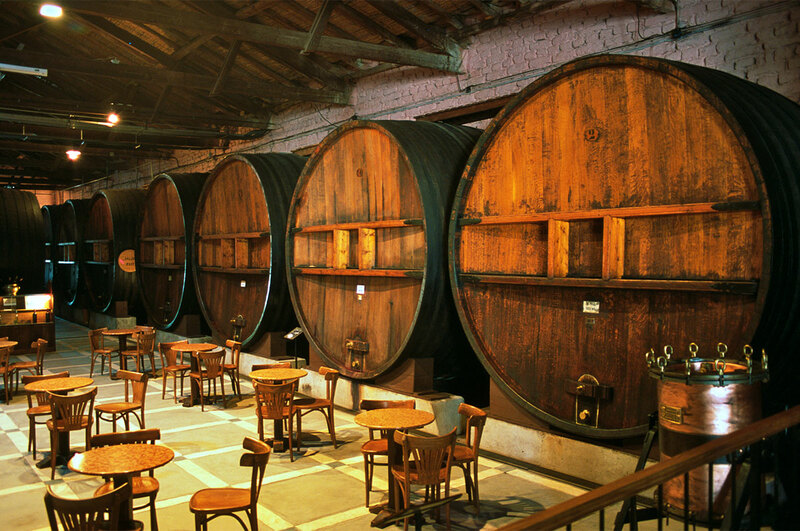 Winery licenses are based on size of the facility, so someone at your winery would have to do the calculations to see if it’s worth the investment. Last April, we wrote a blog post titled Music Copyright Law and the Tasting Room—right before Wine America had negotiated a better deal for wineries. The content of the blog still holds true, aside from the benefits of this new ASCAP deal. Many wineries have contracts artists sign, and the contract sometimes includes language requiring that the musician agree to compensation, equipment, and time and date of the gig. A few go so far as to require that the artist agree not to play anything copyrighted. If a Performance Rights Organization (PRO) comes to visit, only the winery is held liable for violation of copyright law. The artist is usually held harmless, despite any signed contract. The responsibility rests on the facility owner. Require that the artist agree not to play anything copyrighted and provide the winery with a set list of all songs performed during that gig. The winery should keep these set list on file in the event that a PRO becomes threatening. This is the best evidence a winery can have. Remember, PROs must have evidence that a violation occurred, and they often have none. It’s a scare tactic. If an artist violates the promise not to play copyrighted music, don’t hire them back. Buying a CD and playing it in the tasting room is still a copyright violation. Just buy the darned license. A few months ago, a musician turned down a gig at a West Coast winery because the winery had received an ASCAP warning letter—the day before the gig. The musician was unwilling to promise to limit the music to non-copyrighted works (the winery does not have an ASCAP license). At the 11th hour, the winery called in a replacement musician who happily signed a promise not to play copyrighted music but did so anyway (gigs = work; work as a musician = hard to get; copyright violations = not the artist’s problem). ASCAP would have grounds against the winery because the winery has to pay attention and put the brakes on this. We know the violations occurred because we were at the event. There is no disincentive for the artist to play by the rules, which in some ways is a shame. Musicians know what is copyrighted. And if they are uncertain, they know how to find out. Tasting rooms, take heed. Check out Wine America.